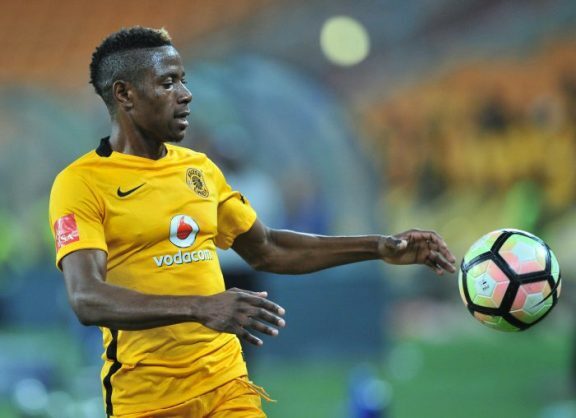 Free State Stars striker Michelle Katsvairo says he did not expect any PSL side to sign him after his disappointing stint at Kaizer Chiefs. The Zimbabwean striker was signed by Stars in the January transfer window as a free agent after he parted ways with his home team CAPS United. Katsvairo revealed that Stars coach Nikola Kavazovic tried to sign him while he was in charge of Township Rollers and invited him for trials in Botswana, but the move did not materialise.